For years now, one of the main reasons given for dismissing inequality as an issue has been about economics: you need income gaps to generate growth. Without a wide gap between rich and poor, who would have the incentive to work harder and do the things that generate income for everyone? That argument, which had already looked flimsy, was dealt what looks like a final blow with the report out yesterday from the OECD, which found unequivocally that growing income gaps are bad for the economy. New Zealand, which had the developed world’s biggest increase in inequality from the mid-1980s to the mid-2000s, has seen more economic damage than most. According to the OECD’s calculations, our economy grew about 30% in the last two decades – but it would have grown by 45%, or half as much again, if inequality had stayed at 1980s levels. So the defences for inequality are falling rapidly. As the OECD report points out, the ‘trickle-down theory’ has already been pretty thoroughly discredited; the evidence of the last 30 years is that the income generated at the top tends to stay there, under the current settings. 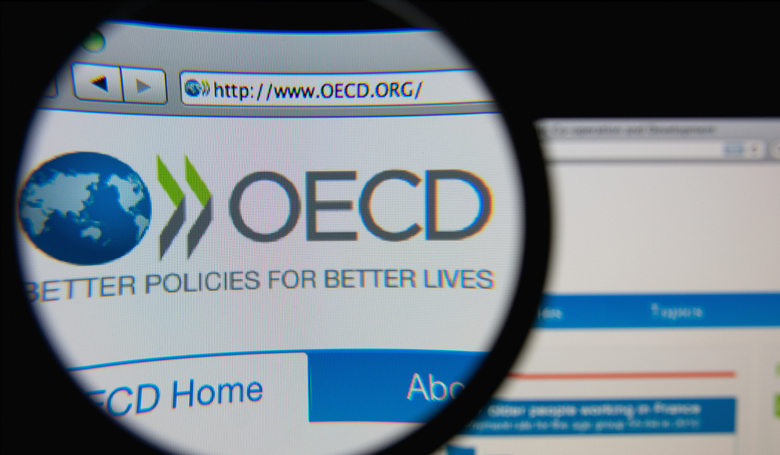 The OECD also rejects another argument in favour of inequality – that the standard remedy of tax and spending would hurt the economy – by saying explicitly that redistribution is good for the economy, if done well. The OECD report could, of course, be challenged, and some economists were already asking last night where the detailed calculations were to back up its findings. But the report is hardly the first to make these points (though the most high-profile, and the most emphatic); and that makes it harder to ignore. Earlier this year, IMF researchers argued exactly the same thing, providing detailed evidence that more equal countries have better economic growth. It’s not even a very counter-intuitive idea. After all – and this is broadly the point the OECD makes – if you have a society in which a large chunk of the population are starved of the resources they need, their economic contribution is unlikely to be huge. When families lack the income they need to pay doctors’ fees and keep healthy, or to fix their car so they can travel to a new job, or to give their kids the equipment and clothes they need to succeed at school, it’s obvious that economic growth will suffer. You could argue that these are problems of poverty, not inequality, but really the two are inseparable; the reason some people have so little is that the fruits of economic growth are going largely to our richer citizens. Of course, inequality matters for reasons that are far greater than economic growth. But the economy is paramount in the minds of many who still need to be convinced that growing income gaps are a problem. So this report – demolishing a key argument against inequality, backing redistribution, and pointing out New Zealand as the country worst affected – is a landmark one, and may represent the moment when inequality really became too big to ignore. 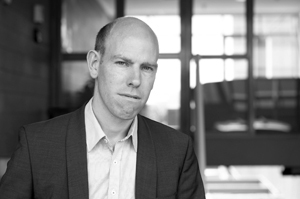 Max Rashbrooke is the author of 'Wealth and New Zealand', which will be published by Bridget Williams Books (BWB) in November 2015. He edited Inequality: A New Zealand Crisis, published in June 2013, also by BWB. As a journalist, he has written stories for national newspapers and magazines in Britain and New Zealand, including the Guardian, the National Business Review and Metro. He has twice been the recipient of the Bruce Jesson Senior Journalism Award, and was awarded a 2015 Winston Churchill Fellowship. He is also a research associate of the Institute for Governance and Policy studies at Victoria University of Wellington.